Celebrate life’s big milestones and special moments with help from Hallmark Gold Crown. The unique selection of artist creations, Hallmark greetings, innovative kids’ gifts and books, ornaments, home décor and candles, itty bittys® and more will help you discover the perfect gift and maybe a little something for yourself. 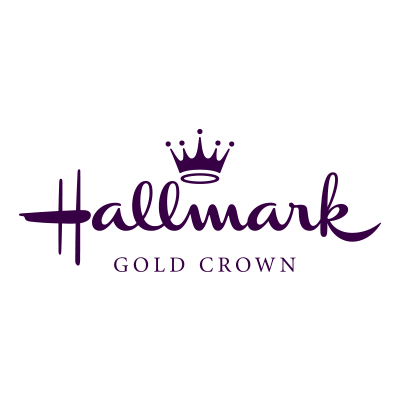 Your Hallmark Gold Crown gift card may be used for making purchases at participating Hallmark Gold Crown stores and online at Hallmark.com. Not redeemable for cash, except where required by law. If lost or stolen, report this card number to a participating Hallmark Gold Crown store to obtain replacement for the value remaining at the time of report. You may check your balance at participating Gold Crown stores or at www.Hallmark.com/GiftCard.